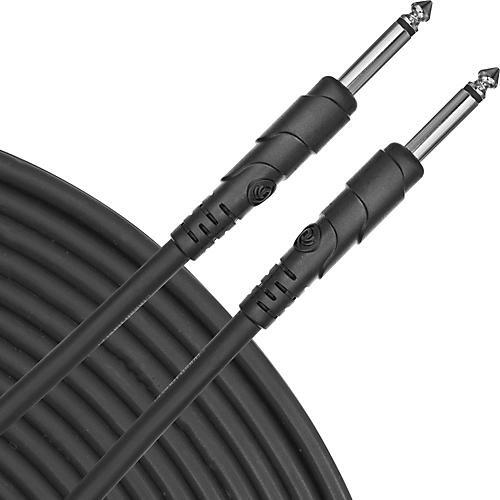 Here's the Planet Waves single conductor Classic Instrument Cable with straight connectors. Features patented nickel-plated plugs with 8 compression springs to ensure positive connection into standard 1/4" jacks. Special coaxial cable design gives you an extra-clean signal and low capacitance. Molded connectors provide extra protection over ordinary plugs.